Here's a link to the original post. 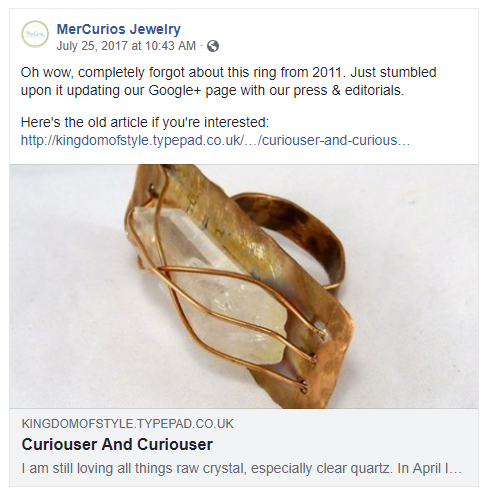 I'm still loving those original raw crystal ring designs, and am seriously considering re-visiting that technique. 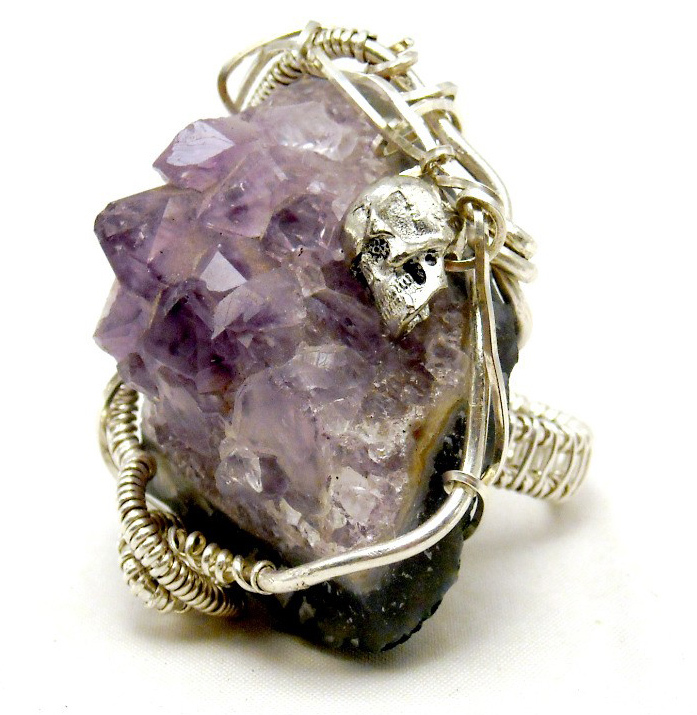 Next to the raw quartz ring pictured on the left, this raw amethyst (below) is still by far one of my all-time favorites.